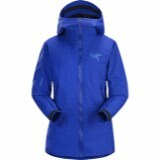 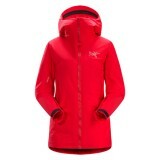 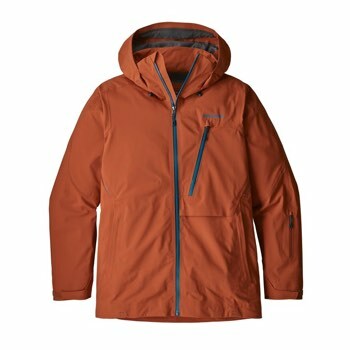 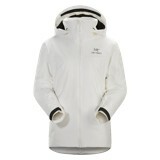 The Patagonia Untracked Jacket combines the waterproofness of a hardshell with the breathability of a softshell. 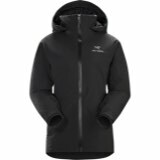 This men s Patagonia jacket features durable 3L GORE-TEX® waterproof/breathable technology which means that you ll be able to control your inner weather even when you can t control what s outside. 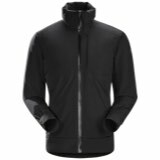 Engineered with a progressive, highly articulated fit and coated, watertight zippers on handwarmer pockets and pit zips to reduce bulk and weight.